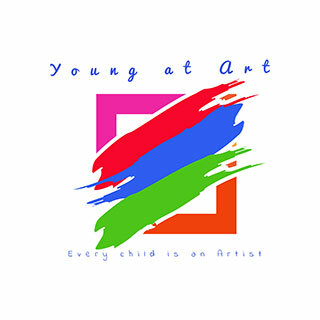 Young at Art was birthed in 2015 with the mission to create the love of learning through the arts. 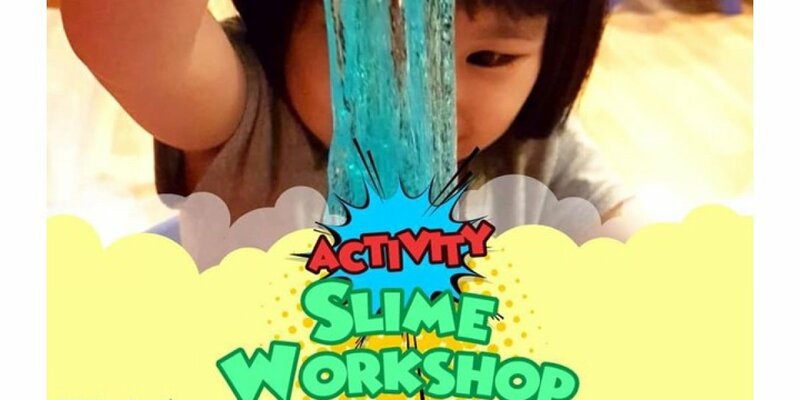 We have become a popular choice amongst parents, preschools and kindergartens offering carefully crafted programs that inculcate creativity in the Young of our generation. We offer Drama, Music, Dance, Ballet,Art and Phonics and Reading Classes that are FUN, CREATIVE and ENGAGING. 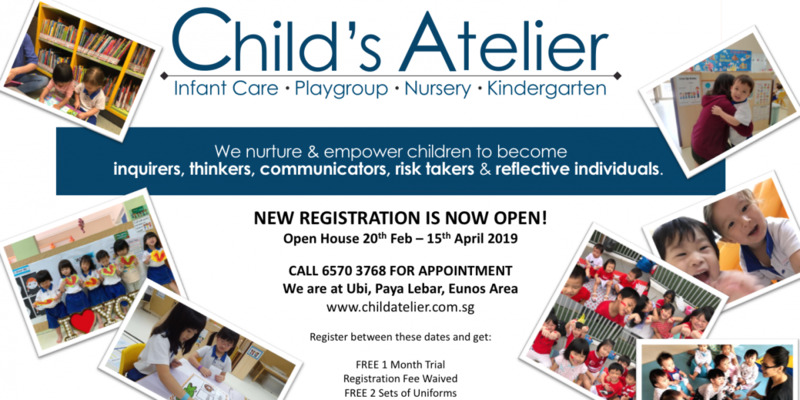 They provide classes for our preschool. And so far they have exceeded everyone’s expectations. Not only do they have regular assessment and progress updates but they also put up an amazing performance for our year end concert. All the Teachers and principal,Mdm Renu are extremely passionate about wh... 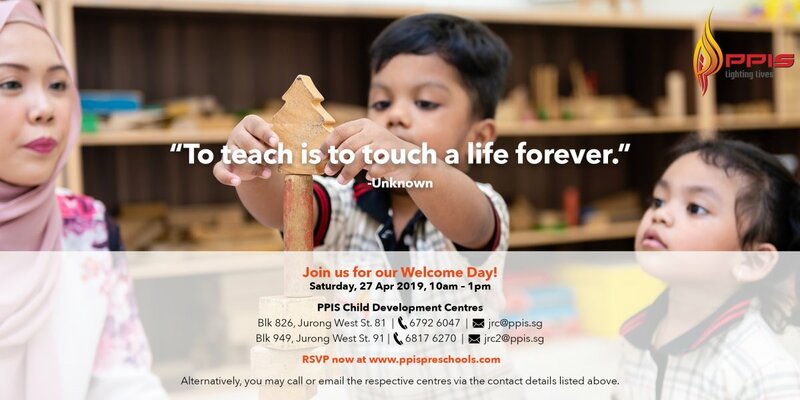 They provide classes for our preschool. And so far they have exceeded everyone’s expectations. Not only do they have regular assessment and progress updates but they also put up an amazing performance for our year end concert. All the Teachers and principal,Mdm Renu are extremely passionate about what they do. KUDOS! Affordable, fun and cozy thats how i would sum up young at art. Its a small and cozy place. Affordable, fun and cozy thats how i would sum up young at art. Its a small and cozy place. If your child is having problems reading and writing this is the place to go. If your child is having problems reading and writing this is the place to go. The phonics program really helped my child. Its quite different because its not rigid and i hear my child laughing and having fun with his friends and teachers. The phonics program really helped my child. Its quite different because its not rigid and i hear my child laughing and having fun with his friends and teachers. Cool programs. Passionate teachers and amazing fun my child has. Cool programs. Passionate teachers and amazing fun my child has.